One of the first galleries from China to participate in international art fairs such as Art Basel and FIAC in Paris, the ShanghART Gallery is regarded as one of the key players in the development of contemporary art in China. It was also named one of the 75 most influential galleries in a Thames & Hudson publication, 'International Art Galleries: Post-war to Post-millennium'. Established in 1996, the gallery is headed by gallery director Lorenz Helbling, and represents over 40 artists including Ding Yi, Chen Xiaoyun, Sun Xun, Yu Youhan, Yang Fudong, Zeng Fanzhi, Li Shan, and Zhang Enli. 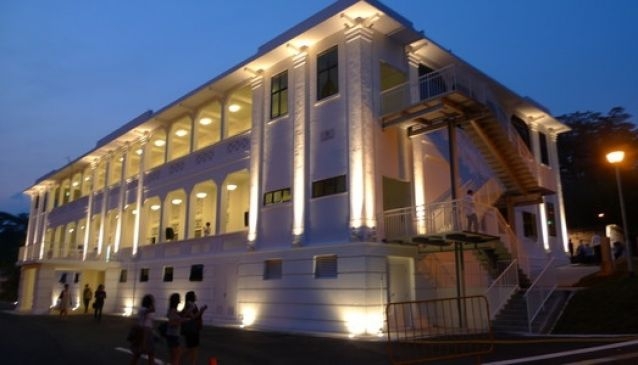 ShanghART Gallery's first oversea gallery, ShanghART Singapore, was opened in 2012 near Hortpark in the city's vibrant art zone in Gillman Barracks.